Structured settlements are common payout methods in many lawsuits. They have been allowed in the US legal system since the ’80s, and are mostly used in “personal injury, medical malpractice, or wrongful death cases.” If you’ve been receiving payments from one, you may be wondering whether you should sell it for a lump sum. Someone could have many reasons to opt for a one-time payout rather than receiving annual payments. Maybe you’re thinking of buying a house or paying off some debt. Or maybe you’ve become recently unemployed and need the money to get back on your feet. Whatever the reason, you need to know some things ahead of time. 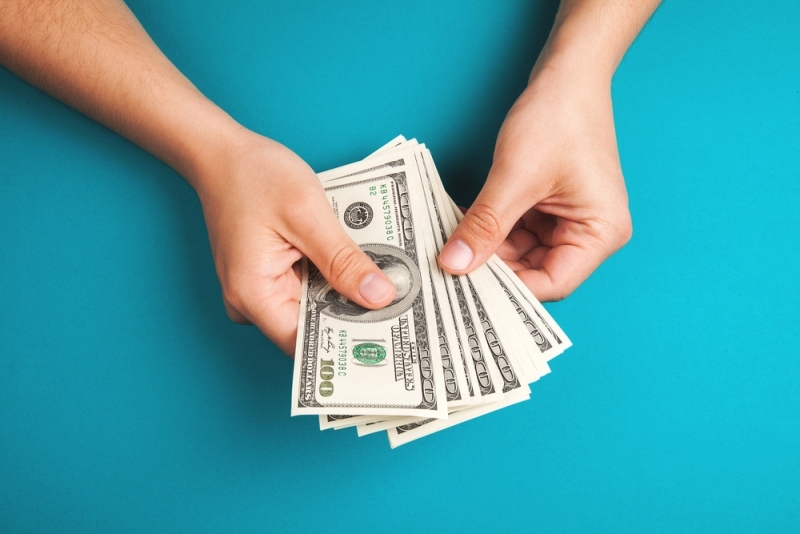 How much can I get for my structured settlement? Structured payments are set up as annuities designed to allow you to receive certain amounts of cash payments each year. And when you sell your structured settlement, the buyer is taking a short-term loss for a long-term gain. It is strictly a business deal. For this reason, you will typically not receive 100 percent of the remaining funds in your settlement. Some brokers will take up to 50 percent of your future earnings in exchange for giving you a lump sum of cash. But most actually pay within the 60 to 80 percent range. This difference between what you would receive from your annuity and the current value is called the discount rate. And it’s important for you to know this amount before you decide how much to accept when selling your structured payments. It’s also important to know upfront that you typically will not have to sell your entire annuity if you don’t want to. Depending on how many payments you have left, you may be able to sell a specific portion of your annuity and keep some of the future payments. In other words, you could choose to sell the first and second years of your annuity and then resume payments as usual. Or you can opt to sell a specific monetary amount of your settlements, which will still allow you to receive payments with what is left. The first thing you should do once you’ve decided to sell settlement payments is to find a reputable company to consult. Remember when making this transaction that rates are often negotiable. Buying and selling structured settlement payments is a legal process. So, when you’ve settled on the rate you’ll receive, either you or the company buying your settlement will set a court date. This is mostly to ensure that structured settlement buyers are complying with the state and federal laws affecting them. But you will have to present your reasons for selling your settlement. It’s rare for a judge to deny a transfer, but they may if they feel that you are being given false information or that it’s not in your best interest. Once the courts approve the transfer of funds, most companies are able to get your funds to you within a few days. The decision to sell a structured settlement is a personal one. Some people find it extremely beneficial or crucial to do so. Maybe you need more of your money in advance to cover some unforeseen medical expenses. Or perhaps your small loss on the sale would be less than the amount of interest you would pay on a mortgage. But if you’re in doubt, you should never jump into the decision lightly. Be sure to consult with your attorney or accountant to find the best course of action for you.